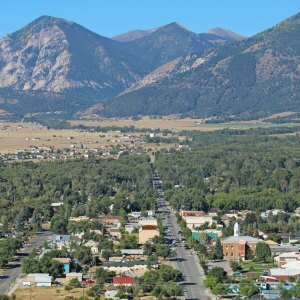 We have so much to do in Buena Vista, you will want to stay the night (or a week). 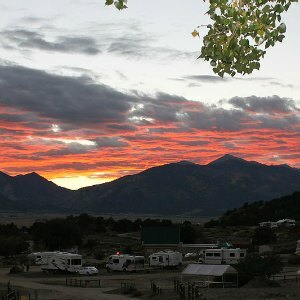 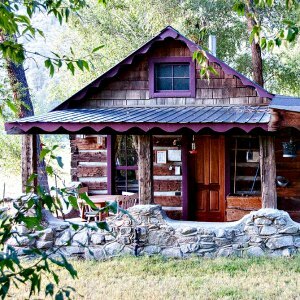 We have a wide variety of lodging choices: charming Bed and Breakfasts, family friendly Motels, mountain Cabins, full service RV Parks, Camps and Resorts. 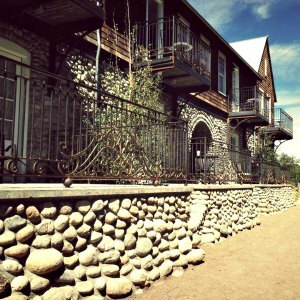 Your days will be filled with hiking, biking, horseback riding , rafting and shopping but your nights will be quiet, comfortable and relaxed.